Before the regular use of computers to send email messages, faxes, short for facsimile, were used to send scanned print material over a phone line. If you filled out a form and needed to send it across the country quickly, you would use a fax machine to dial the fax line of where it needed to be sent. With just a push of a button, your form would feed through the machine and a copy of the form would reach its destination immediately. While some faxing has gone by the wayside since email has become a regular source of communication, many businesses still use this method to receive important documents quickly. Faxing is perfect for projects with a sense of urgency. 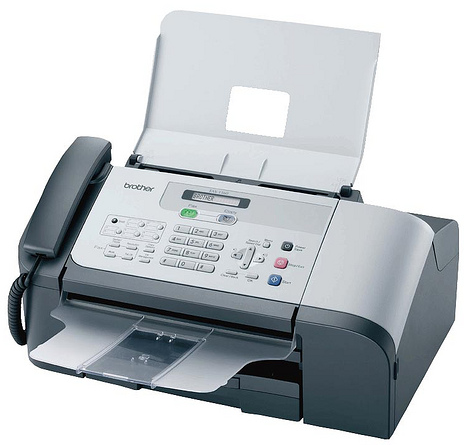 If you need to get a document to its destination quickly, you fax it, so it can get there nearly instantly. When a business needs a signed document, most still require it to be faxed rather than emailed since the written signature is the most legally binding. Faxing is also a more secure form of document transfer than through traditional Internet means. The telephone line through which the fax travels adds a layer of encryption to avoid losing important information to competitors. A major con to sending traditional faxes is that most people don't have home phone lines and don't own fax machines anymore. Instead, they keep computer equipment and use cellular phones as their main form of communication. Without the means for a traditional fax, this can cause problems when suddenly requested to fax important documents. Luckily, email faxing has bridged the gap between the two technologies. With email faxing, a user without a traditional phone line or fax machine can send a document to a recipient's fax machine. All a user needs is an Internet connection and use of an email fax company. 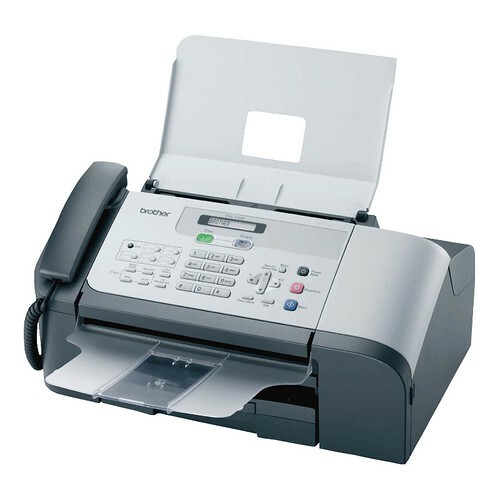 Users can even receive faxes straight to their email if a client is sending it from a traditional fax machine. With this kind of technology, email faxing solves the logistical problems of traditional faxing for those without phone lines. One month to go and my kids including my husband will be on summer vacation. I’m really excited because as early as now we’re planning short vacation in MIL’s house in Montalban or a short travel to our Laguna hometown. In our church they’re also talking about an overnight stay in the resort capital of the country and we might rent again a private swimming pool so we can have the place all by ourselves. We have plenty of activities this summer vacation especially after our summer camp meeting in first week of April. The grandest event would be my Mom’s 80th birthday but still we’re thinking if we’ll have it in the house or on resort. Summer vacation is always fun in the house where we always cook something special or make the usual summer coolers like ice candy, fruit shakes, halo halo and a lot more. Since summer is also hot we’re always eating all of these foodies and drinks outside our house. We spent more time in our garden and terrace in the hot hours of the day because it’s fresher and cooler there. Our compound has many fruit trees in the backyard so when the other places are hot ours is a lot cooler because of the green trees. 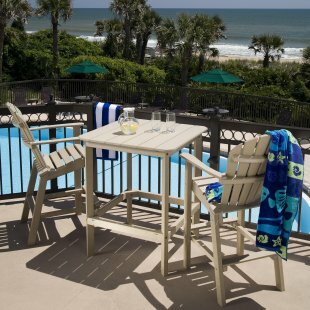 I’m thinking of adding up some plastic Adirondack chairs for a more relaxing stay in the terrace or backyard garden and I’m looking at online stores now for nice ideas. I have limited budget so I search and compare before I buy. Looking forward to the months of April and May, it’s fun even if it’s hot.